Remarks: Conventional Sale, Not a foreclosure or a Short Sale. 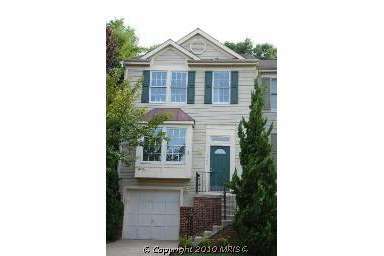 Well maintained end unit garage town home. New kitchen appliances, updated lighting, fresh paint, wood laminate flooring in country kitchen, atrium door to over sized deck with fully fenced backyard. Walkout basement with wood burning fireplace and recessed lights. Directions: 66 West, Sudley Road North, Right on Sudly Manor, Right on Seymour, Left on Winfield Loop.